At Blue Sky Marketing, we want to be an integrated part of our client's marketing programs. Our clients are our friends and we share some of their stories below. If you want to hear it from them, watch a testimonial. If you want to join them, please contact us. It all started with Imperial in Sugar Land. 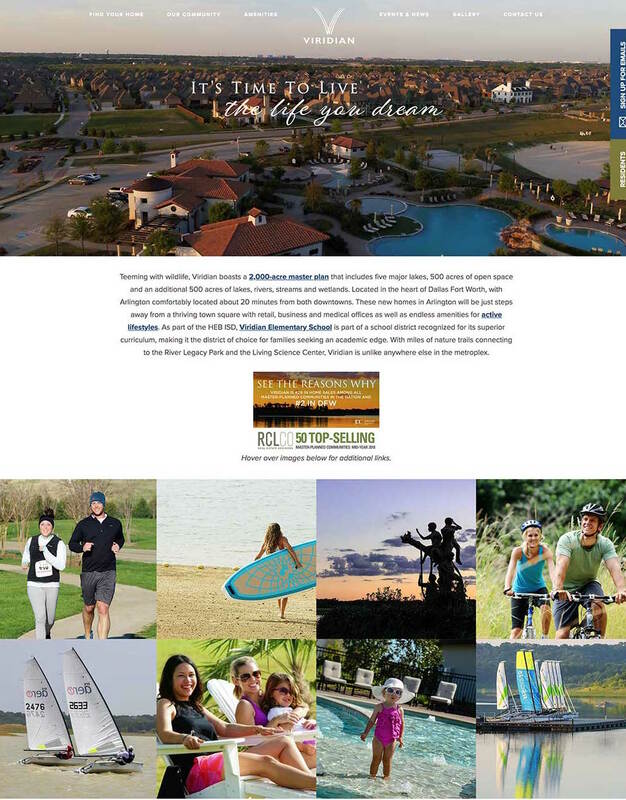 From that one development, the relationship between Johnson Development Corp. and Blue Sky Marketing has grown to include all Houston area communities (Sienna Plantation, Riverstone, Edgewater, Tuscan Lakes, Fall Creek, Woodforest, Harmony, Cross Creek Ranch, Harvest Green, Jordan Ranch, and Veranda), as well as their DFW communities (Trinity Falls and Viridian). 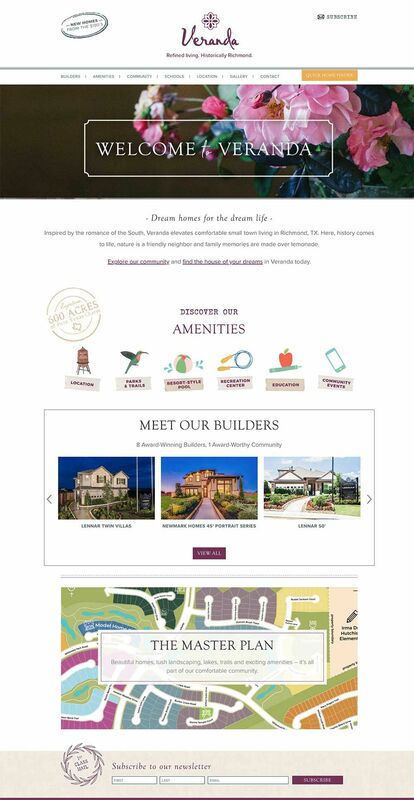 With the Johnson Development team, Blue Sky Marketing focuses on providing digital marketing strategy and proactive counsel on new technologies, as well as the back-end technology for their portfolio of residential real estate and master planned community websites. Blue Sky Marketing received the Crystal Award for the "Event Promotion Campaign" for the Johnson Development Inaugural Home Tour. When we learned that Mike Shine was acquiring Frank's Chop House, we knew this was something that Blue Sky Marketing wanted to be involved with. Mike is the consummate restaurateur with more than 30 years of experience. Couple that with the challenge of taking over a River Oaks institution (even of only a few years) and finding a path to a new brand while appeasing existing loyalists. Sounded like fun to us. For Frank's, we started with the basics of the brand by project managing the creative process of developing a new logo and brand guideline. We project managed the new website, mobile website, social media changes, and updating all of Frank's various directory listings. On the day of the brand announcement, Frank's had its best Thursday ever, which for a well-established restaurant was a "nice" result. Our marketing and branding work for Frank's was recognized by the American Marketing Association Houston with two Crystal Awards. Coventry Homes is a production home builder with its headquarters in Houston, Texas and builds homes throughout the major metro areas of Texas (San Antonio, Austin, Dallas-Fort Worth). Blue Sky Marketing provides digital marketing strategy support to Coventry Homes (and its family of home builder brands: Plantation Homes and Wilshire-Homes). Our marketing support includes evaluation and implementation of their online marketing including pay per click programs, display ads, input on copy writing for SEO, and lead nurturing email programs. Drawing on our experience in community and home builder marketing, Blue Sky Marketing is thrilled to assist Coventry in growing their reach and revenues. Viridian is a 2,000-acre master planned community in Arlington within the Dallas/Fort Worth Metroplex. This one-of-a-kind development incorporates unique amenities like its own sailing center and has won many accolades, most recently a McSam Award in 2016 from the Dallas Builders Association. We were asked to revamp Viridian’s entire website in order to improve user experience and increase home buyer leads. This resulted in triple the website traffic compared to the previous year. Beyond website design, we provide Viridian with full-service digital marketing including strategy, media planning, creation and implementation of social media, email, advertising and SEO campaigns. Viridian is part of Johnson Development Corp., for which we provide digital marketing services for 14 of their other community developments. As a whole, Johnson Development Corp. has more top-selling communities than any other developer in the nation. Danner's Security is a Houston based security surveillance company that has been in business for over 75 years. Danner's reached out to Blue Sky Marketing to create an online B2B strategic marketing plan for their business. 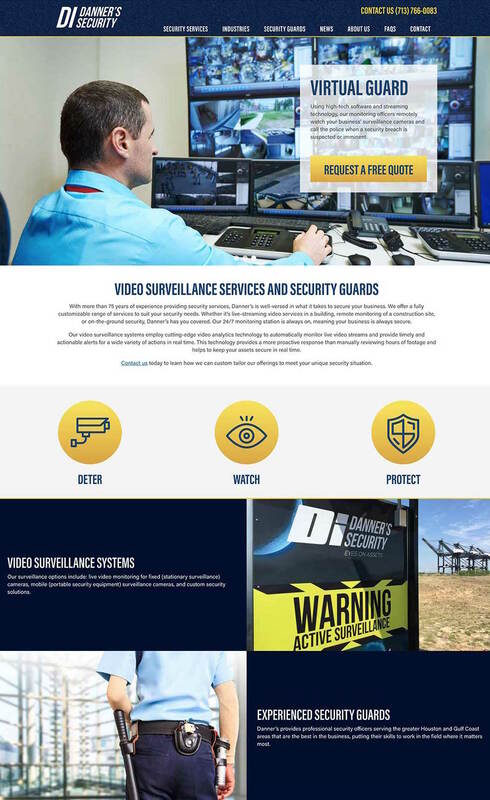 With not having much experience in marketing to the security industry, we took this as a challenge! After a thorough evaluation of the security industry, we came up with a strategic plan. 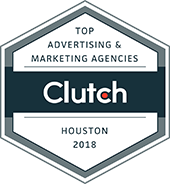 Our marketing support for Danner's includes pay per click programs, display ads, video ads, SEO management, and monthly email campaigns to target industries and existing customers. Blue Sky Marketing takes pride in assisting Danner's grow their business. 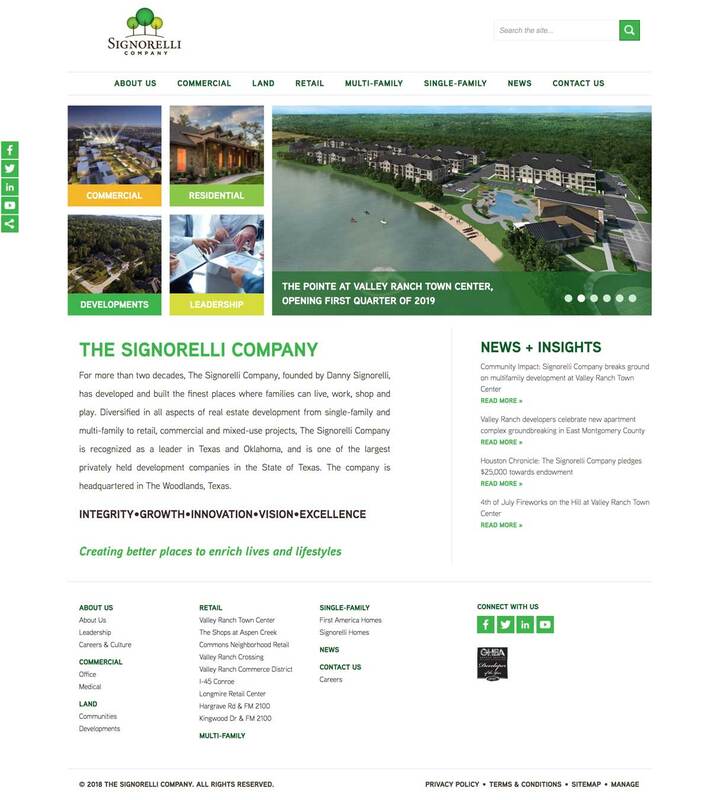 Diversified in all aspects of real estate, from single-family and multi-family to retail, commercial and mixed-use projects, The Signorelli Company is one of the largest privately held development companies in the state of Texas. 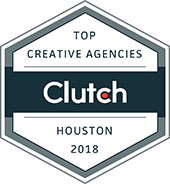 Valley Ranch, The Commons of Lake Houston, First America Homes, Valley Ranch Town Center, and Vivacity Medical District are just a few of their ventures. With the Signorelli team, Blue Sky Marketing focuses on providing digital marketing strategy and proactive counsel on new technologies, as well as websites and back-end technology. 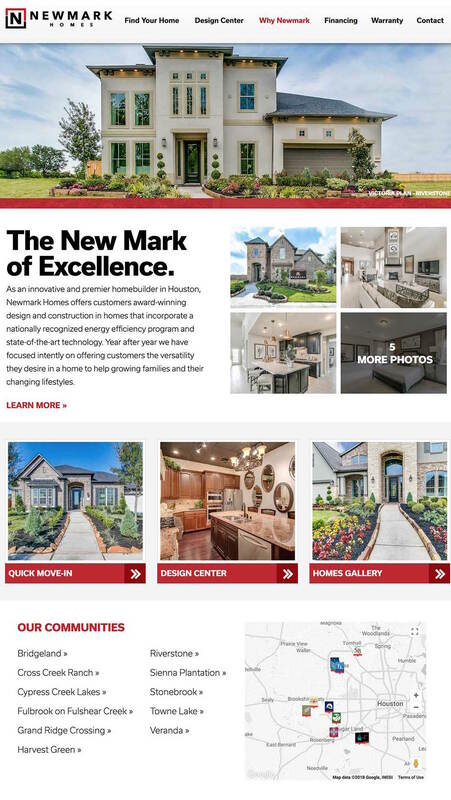 Newmark Homes is a custom and production homebuilder active throughout the Greater Houston area. Newmark reached out to Blue Sky Marketing to create an online strategic marketing plan. Our marketing support includes evaluation and implementation of their online marketing including pay-per-click programs, display ads, SEO, and social media ads. We also worked with them to create a new website. Drawing on our experience in homebuilder marketing, Blue Sky Marketing is excited to help Newmark Homes in growing their business.